-Continental breakfast: fruit, bread, butter, jam, coffee with milk, tea or chocolate, juice and cereals. - We got a taxi when you need it. - Hot water in shower. 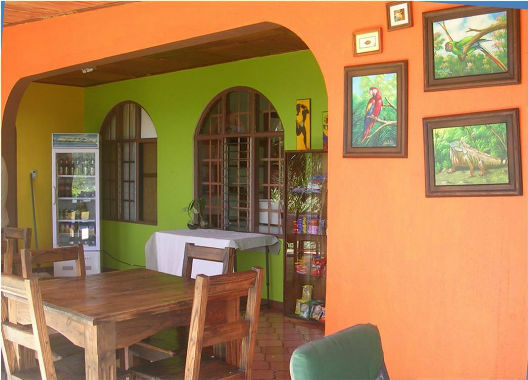 -All rooms are equipped with cable TV. The best advice to know the routes and local activities, restaurants, buses, taxis, transport and visits to that from Alajuela, can move to sites of interest. We planning your stay. 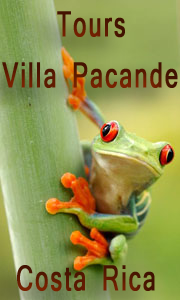 Get gift certificates or discounts SERVICE reserving the car rental, activities and restaurants from the Hotel Villa Pacande. Send us an email with the services forming wants to hire and send you our proposal.